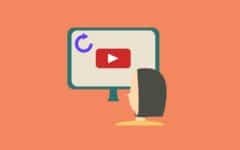 With the rising popularity of online video streaming services and people wanting to stray away from paying for costly cable and satellite television services, you may be looking for an easy way to enjoy your favorite services without having to purchase more devices or a fancy Smart TV. If you’re an Amazon Prime subscriber and own an Apple TV, or if you own an Apple TV box and are considering trying out Prime Video, we’re here to fill you in on all the details. Let’s dive into the instructions for watching Amazon Prime Video on Apple TV. 1. 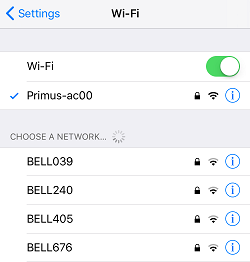 Connect your Apple TV box and iOS device to the same Wi-Fi network. In order to stream Prime Video to your Apple TV, you’ll need to have both devices using the same Internet network to properly pair them together. 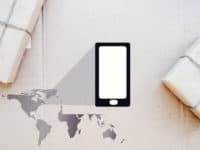 Turn on both devices and connect them to your home Wi-Fi network. 2. 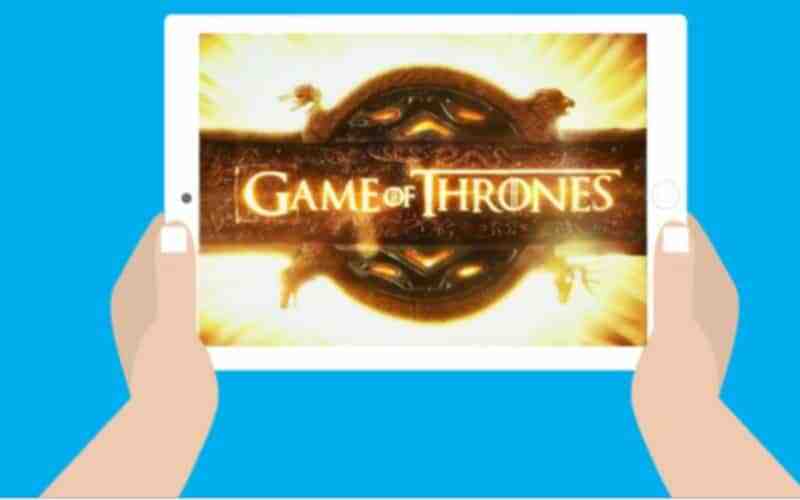 Launch Amazon Prime Video on your iOS device. 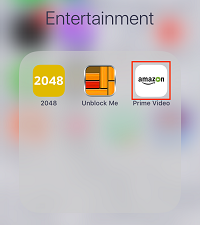 Now, start up the Amazon Prime Video app on your iPhone, iPad, or iPod touch. If you haven’t downloaded it yet, you can find it here. 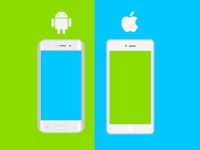 Tap the app’s icon on your home screen to open it. 3. 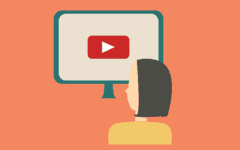 Start playing the video you’d like to watch. Look through the content available through Prime Video and pick out something you’d like to watch. Then tap the Play button to start streaming it on your iOS device. 4. 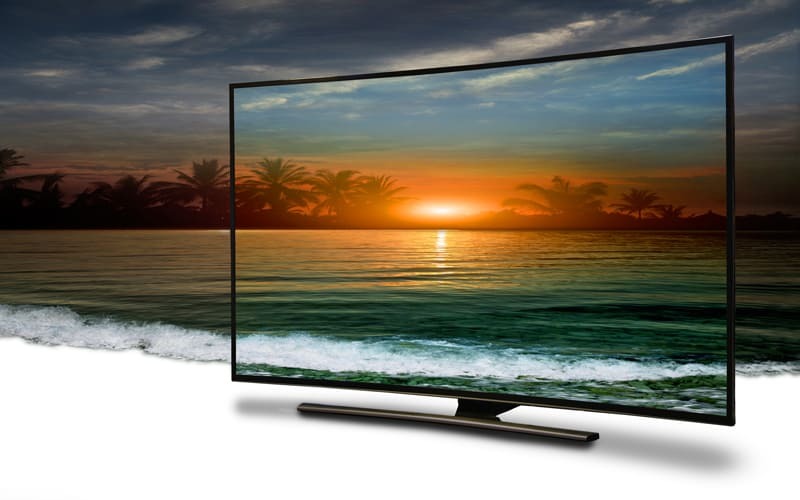 Enable AirPlay to stream the video on your TV screen. 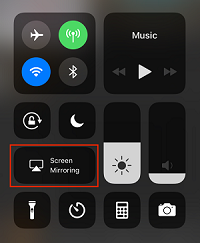 To make the video play on your TV screen instead of your small iOS device screen, swipe your finger upwards to access your device’s control panel, then tap the Screen Mirroring icon. 5. Select the Apple TV box you want to connect to (if you have more than one). 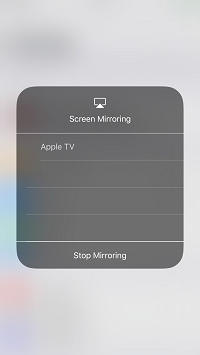 The last step to connecting your iOS device to your Apple TV to watch Prime Video is to select your Apple TV from the list of devices that appears on your iOS device screen. Now you’re all set to enjoy Amazon Prime Video through your Apple TV. You can easily go through this process any time you want to play something from Prime Video on a bigger screen. That’s all you have to do to watch Amazon Prime Video through your Apple TV. 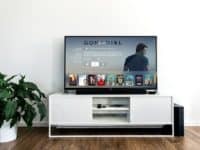 If these systems are rather new to you, we have a bit of extra information about each of them to help you get a better understanding of what Amazon Prime Video and Apple TV are. 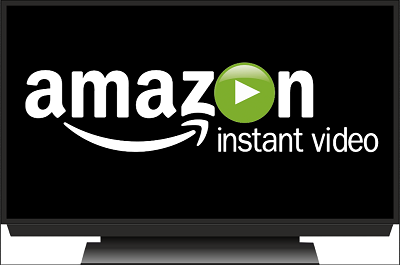 Amazon Prime Video is a video streaming service offered by Amazon. 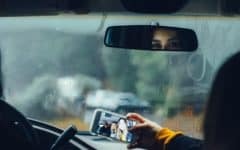 Prime Video is similar to other streaming services, like Netflix and Hulu, offering tons of movies and shows, including old classics, new releases, and network originals. 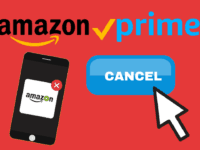 If you have an Amazon Prime account, Prime Video will be free. 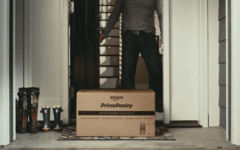 In addition to getting access to Prime Video, signing up for an Amazon Prime membership has many other benefits, including free 2-day shipping on items you purchase from Amazon.com, and access to exclusive Amazon services such as Amazon Prime Music or Amazon Prime Pantry. The membership costs $99 per year, or $8.25 a month. It may sound like a lot to pay all at once, but we think it’s definitely worth it. Now that we’ve covered what Amazon Prime Video is, let’s discuss what Apple TV is all about. Apple TV is a magical little box that turns your regular TV into a Smart TV. 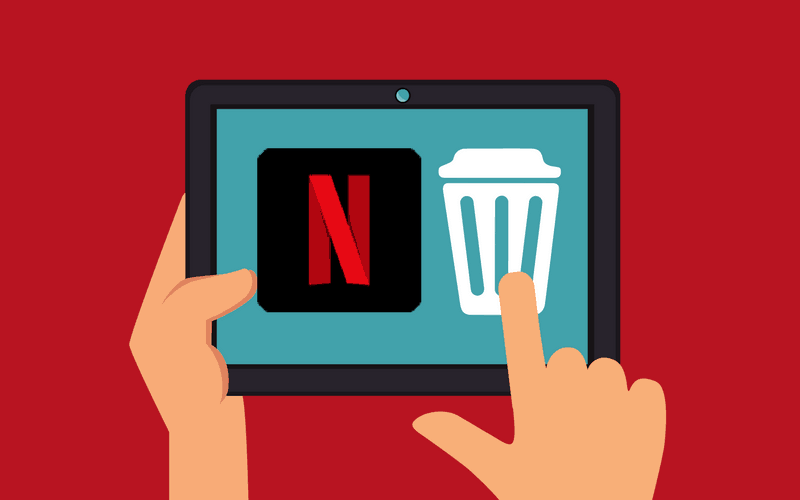 It connects to your TV screen through an HDMI cable and allows you to access the Internet, connect to your iPhone or iPad, purchase movies, download apps, and enjoy streaming services like Netflix, Hulu, YouTube, and more. There are tons of “channels” available for Apple TV that allow you to enjoy shows and movies whenever you want, however, many of them require paid subscriptions. Even if you’re paying for a few different services through your Apple TV, you’ll likely still be saving money in comparison to paying for a cable or satellite TV service. Apple TV also allows you to broadcast something from your iPhone, iPad, or iPod touch and view it on your TV screen, so you can enjoy apps and services that may not be available for Apple TV otherwise. This includes Amazon Prime Video. Now that we’ve shown you how to watch Amazon Prime Video on demand on your TV, we’re going to tell you about some of the best movies and shows on Prime Video. Like Netflix, Amazon Prime has some network original shows that are exclusive to their streaming service. We want to tell you about 5 popular Amazon originals to check out! Good Girls Revolt is a dramatic show set in the late 1960s. 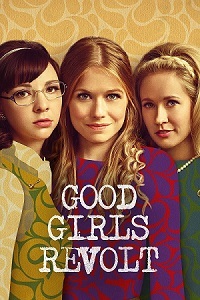 It is based on the novel The Good Girls Revolt by Lynn Povich. The show depicts the lives of female news reporters working for a local newspaper, researching and writing about important events going on in the revolutionary period if time in which they live, all while working for less pay than men in the same position. 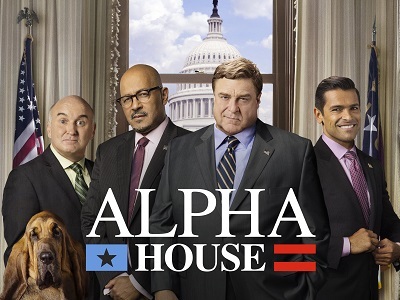 Alpha House is a political comedy show starring John Goodman as a senator for the U.S. Republican party, living with 3 other senators in a rental house. There are two seasons available to watch on Prime Video. Throughout the series, you’ll see the characters go through struggles with working in politics, as well as the fun times in their lives. Another great Amazon original show is One Mississippi. This show was created and produced by a group of comedians including Louis C.K., and the show’s star Tig Notaro. 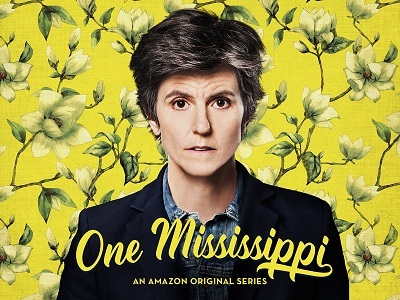 The series depicts Tig’s character, also named Tig, living in Mississippi while dealing with health issues, and learning the reality about the life of her dying mother. 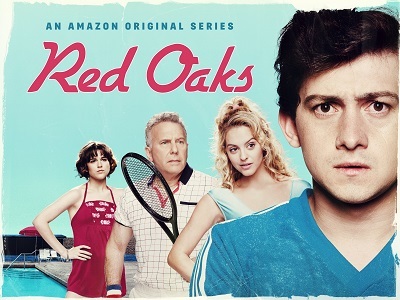 Red Oaks, is a comedy series about David Myers, an aspiring film director and college student, living in New Jersey in the 1980s, and working at a fancy country club, Red Oaks. Follow David’s life during his summer vacation before going back to school, and get a look at David’s family members’ and friends’ lives too. Last but definitely not least is Sneaky Pete. This series stars Bryan Cranston and Giovanni Ribisi as hardened criminals. Cranston’s character steals the identity of his old cellmate from prison in attempt to get out of the gangster life he’s been living, but Pete’s family members pull him into a different but risky lifestyle. These five shows are some of the most popular Amazon Studio originals. Now that you know how to watch Amazon Prime instant video on your Apple TV, you can enjoy them any time you want! 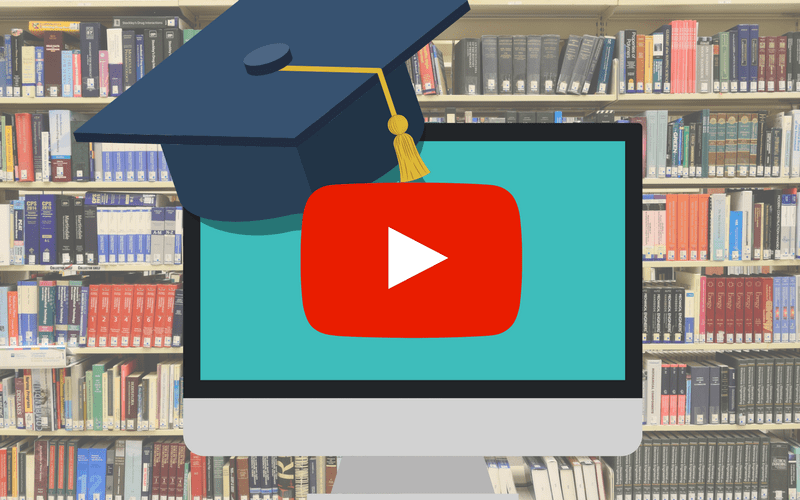 If you’d like to learn more about the Amazon Prime membership, how it works, and why it’s worth it to sign up, check out our Amazon Prime course. If you’re interested in other entertainment services you can enjoy on your Apple TV, check out our TV and movies category page.